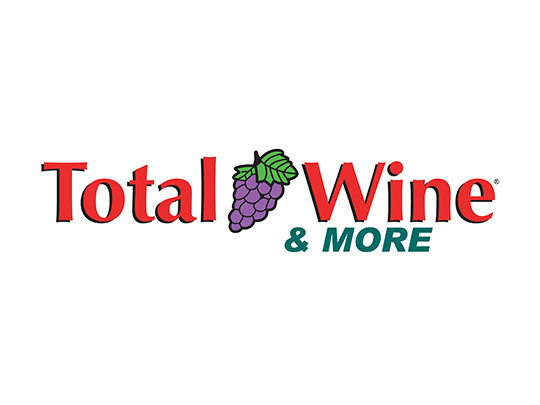 Total Wine & More is America’s Wine Superstore®—the country’s largest independent retailer of fine wine. 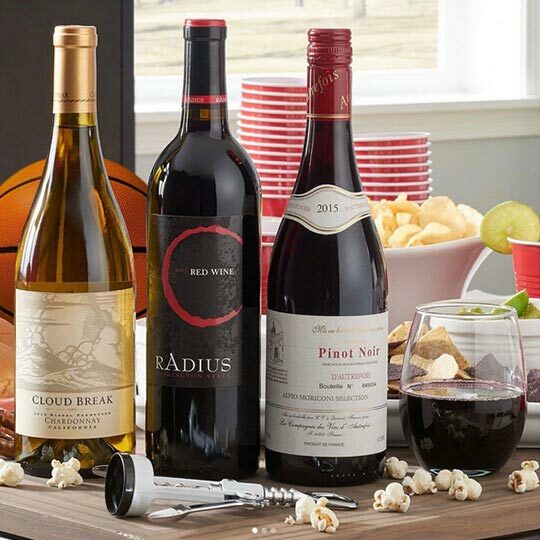 In addition to a world-class selection of fine wines, Total Wine & More also carries more than 2,500 beers, from America’s most popular beers to hard-to-find microbrews and imports, and more than 3,000 different spirits from every price range and category. Plus, get draft beer from the beer growler station and join store experts for classes and free weekly tastings. Loving wine, beer, spirits, and cigars since 1991.